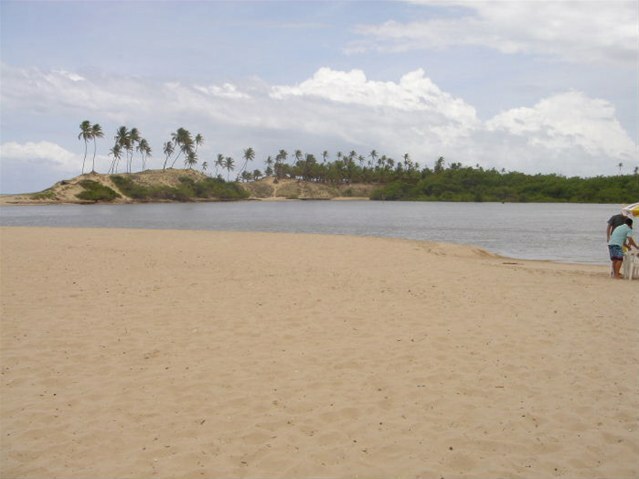 Stunning beach right in the center of the peninsula Itariri. 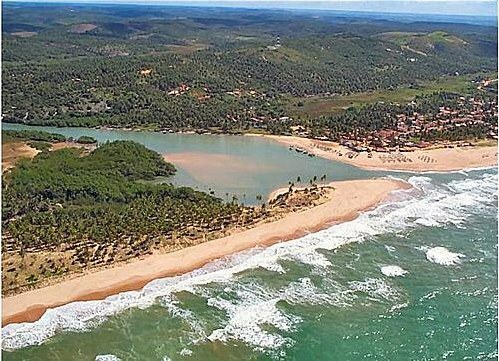 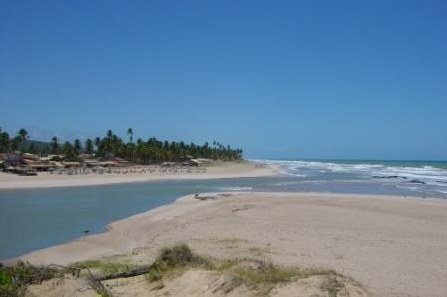 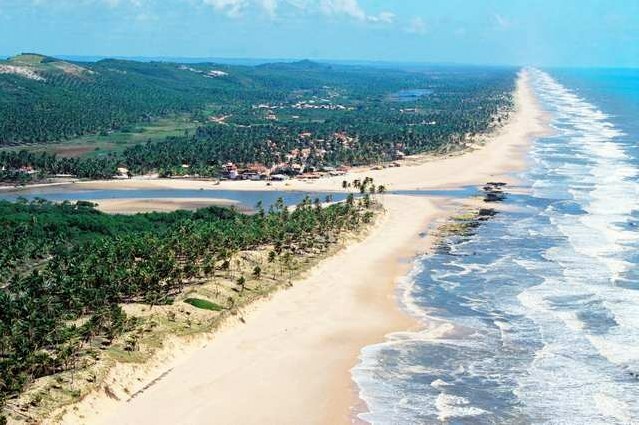 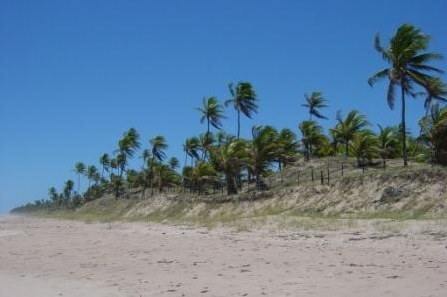 Located on the coast of the fastest growing tourism in Brazil. 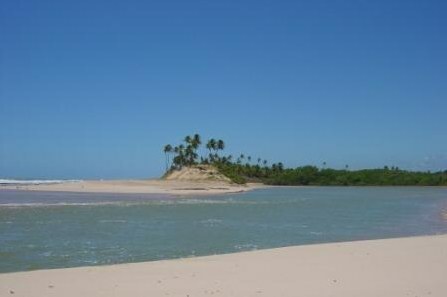 The land is located where the river meets the sea in a stunning peninsula in downtown Barrararara Itariri. 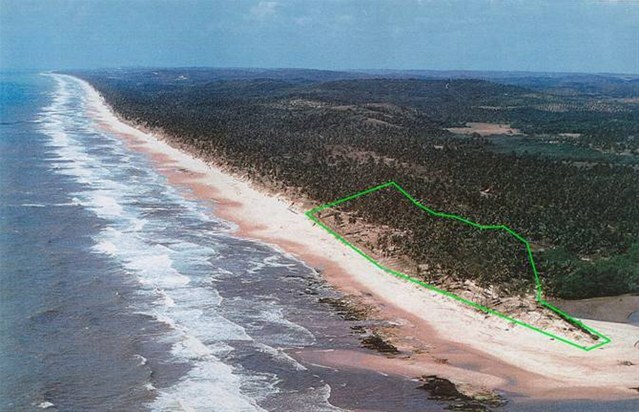 The land can be purchased separately or in combination with various other lands to the south, both beachfront and in the interior. 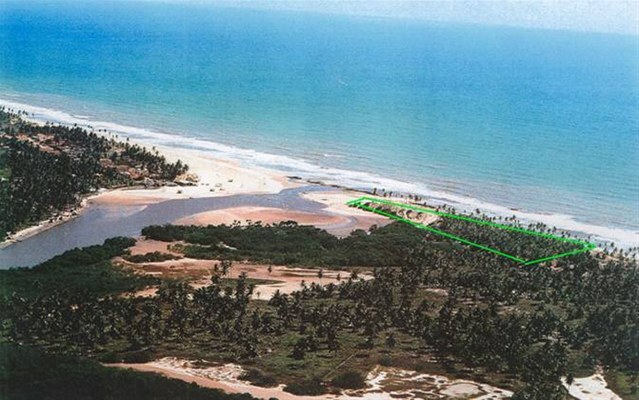 75% surrounded by water, actually a stream of fresh water at the rear of the land. 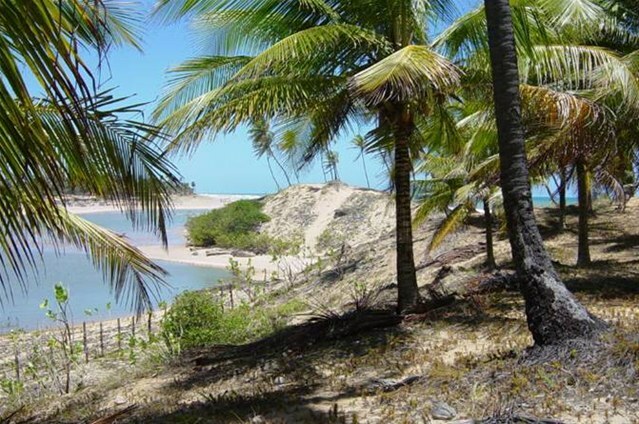 Including the famous 'Depth', the postcard of the region and place chosen to build the dream home of the main character played by Sonia Braga in Tieta of Jorge Amado. 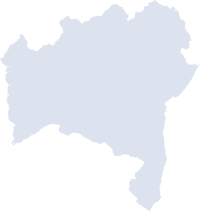 Other lands immediately to the south can be purchased as part of a package.